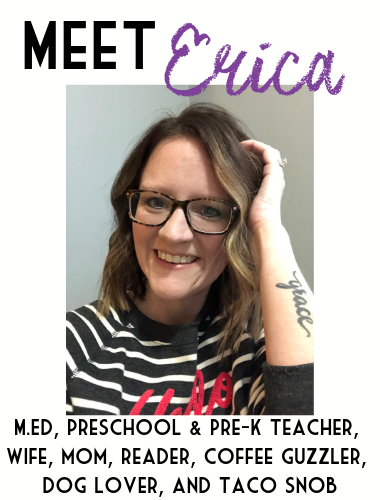 As a preschool teacher and mom, one of my favorite things to do is sensory play. Whether that be through sight, smells, touch, or sound, sensory toys for kids let them explore their senses and the world around them through sensory play. When you include sensory play in your child’s life, you can help develop them cognitively, socially, emotionally, linguistically, physically, and creatively. 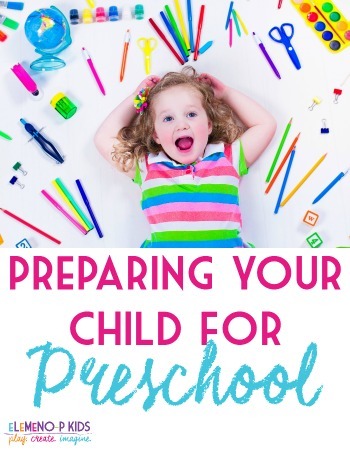 Sensory play for preschoolers is especially important because preschoolers are at a crucial age where their brains are like sponges, and providing them with hands-on activities can really help develop their brain in a healthy and beneficial way. 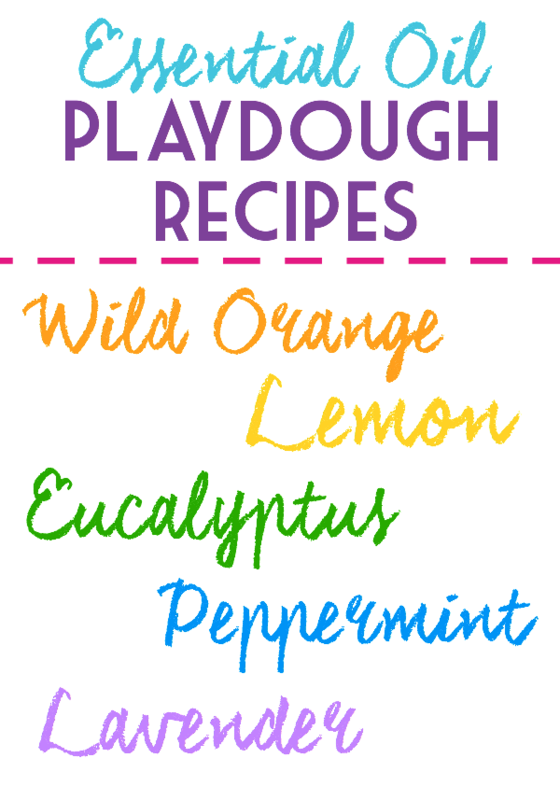 What better time to gift the little one’s in your life with sensory play items than during the holidays? These are great gift ideas for your own children, or if you have a little in your life to buy for. 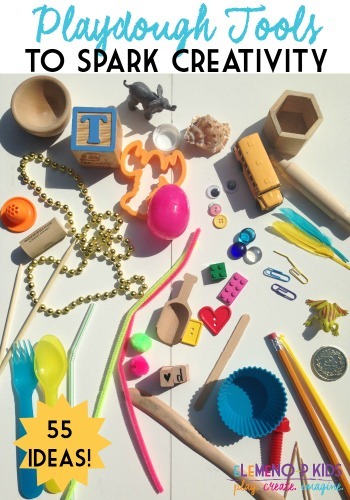 I had the best time putting together this Sensory Toys for Kids gift guide! Liquid Motion Bubbler– This is a great fidget toy for any child. It’s captivating liquid motion will hold their attention! Educational Insights Playfoam– Squish, shape, and start all over with this fun playfoam! Bonus: NO MESS! 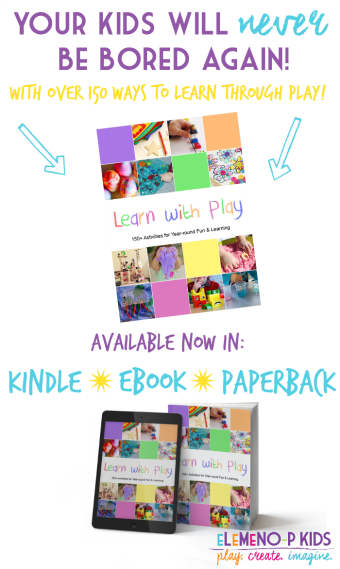 Encourages creativity and sensory exploration! Fill your sensory bin with this beautiful 30 color Rainbow Rice! Keep kids busy for hours with these Magic Beadz that are great for science learning, sensory exploration, or just playing! These Color My Bath tablets are great for sensory play in the tub, or you can even color the water in your sensory bin for an even more realistic setup! Blue water with underwater animals, anyone? We love animal manipulatives! Put these safari animals in a tub of sand or grass, put these sea life animals in a tub of water, or put these arctic animals in a tub of white puff balls! Kinetic Sand is seriously so much fun! 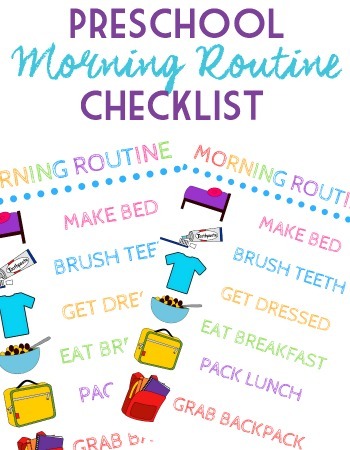 Shape it, pull it, squeeze it, pack it! You’ll never want to put it down! Honestly! Plus, these wooden sand molds make play even more fun! No sensory experience is complete without having the opportunity to color or draw with Mr. Sketch’s Scented Markers. I know you had these when you were younger, soooo, which color was your favorite? For those with hypersensitive oral sensory issues, these silicone teething necklaces save those shirt collars from getting slobbered on. 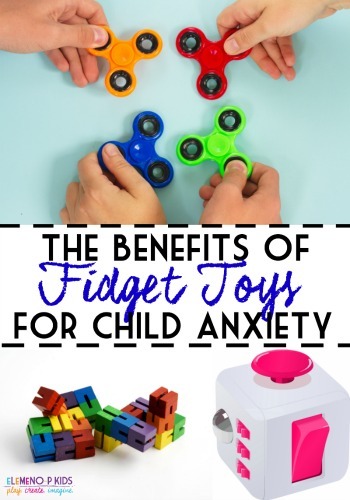 These fun little fidgets can be twisted and arranged in thousands of shapes. 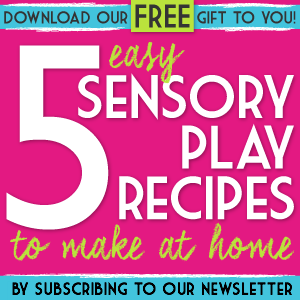 Need a good sensory table? This Sand & Water table is the perfect height for kids, has a side for water or sand, and includes 7 fun accessories to use during play. 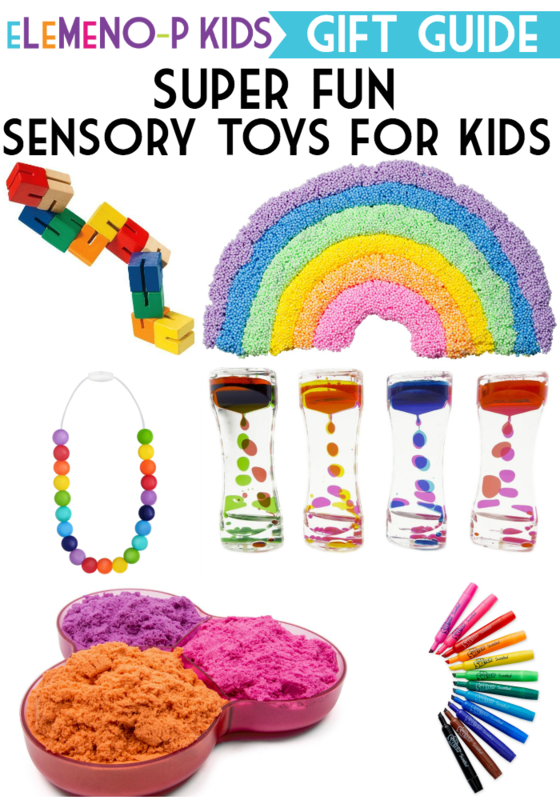 I hope these fun sensory toys and items help make your holiday shopping just a little bit easier. 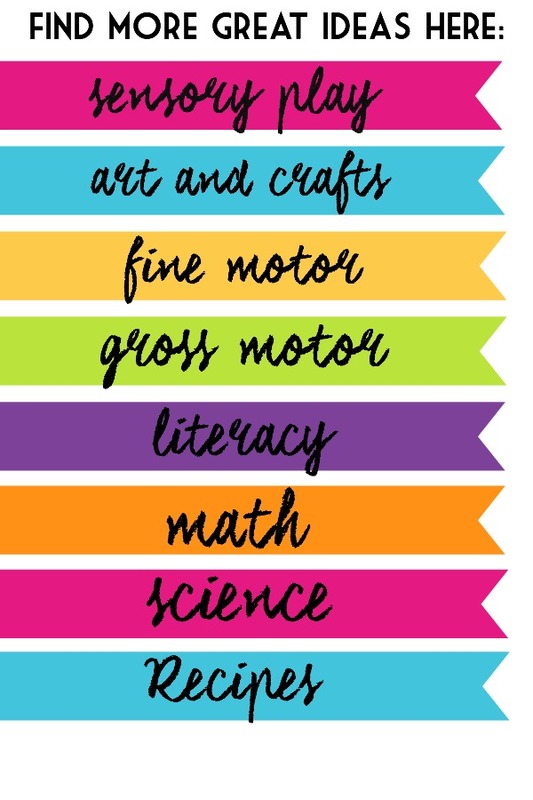 You will never go wrong with sensory fun! I’m so glad you enjoyed the list! I’m not sure of the mess of playfoam, as I haven’t used it yet. I have some on order though, and think I’m going to put it on a tray inside.